SINCE 2007, Michael and Chris at Triple Crown Syndications have unearthed some gems at the Inglis Classic Yearling Sale. With the 2017 sale which begins on Saturday marking the 150th anniversary of Inglis, we take a look at just three of the stars to have emerged from this sales ring and run in the Triple Crown silks. Our very first Inglis Classic winner, Miss Independent was bought from the 2007 Inglis Classic Sale for $71,500 and gave her owners a day to remember on May 3, 2008 when beating a stellar field to claim the lion’s share of the $350,000 prize. By champion 2yo sprinter Choisir, this filly was bred to be quick and held a powerful physique. 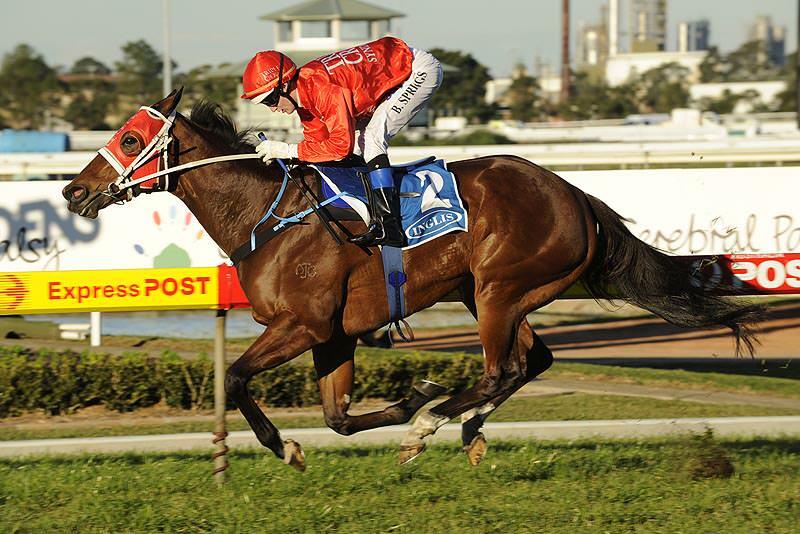 She ended her lengthy career in 2011 having earned over $500,000 in prizemoney for her owners. This elegant bay filly was snapped up at the 2011 Inglis Classic Sale for just $93,500 and made an immediate impact on the racecourse. 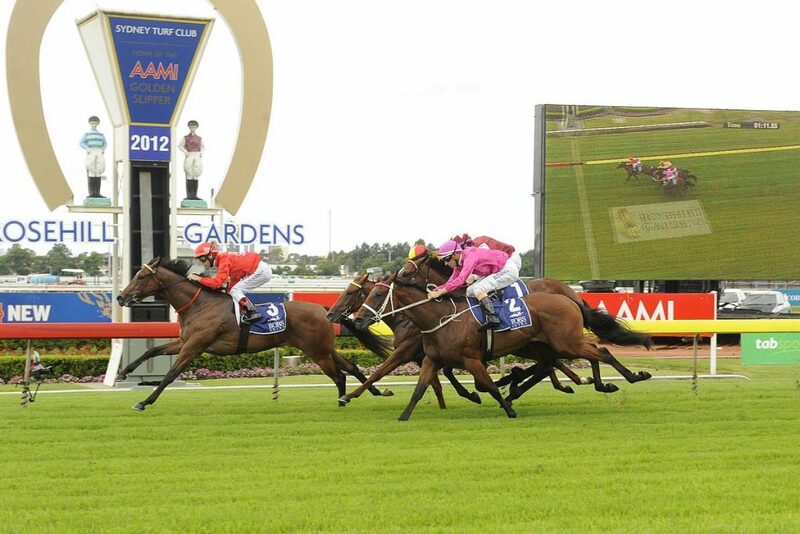 After creating a mighty impression in her Rosehill trial, she started the 2012 Inglis Classic as the $3.30 favourite and did not disappoint, outclassing her more experienced rivals to win by a head from Diamond Earth, with the pair drawing six lengths clear of third. After winning her subsequent start at Rosehill, the Charge Forward filly contested the Golden Slipper, where she finished a creditable eighth behind Pierro. Group success followed, as she took the Thoroughbred Stakes over 1200m at Caulfield under Nash Rawiller, making her one of the most successful fillies to have raced in The Red. 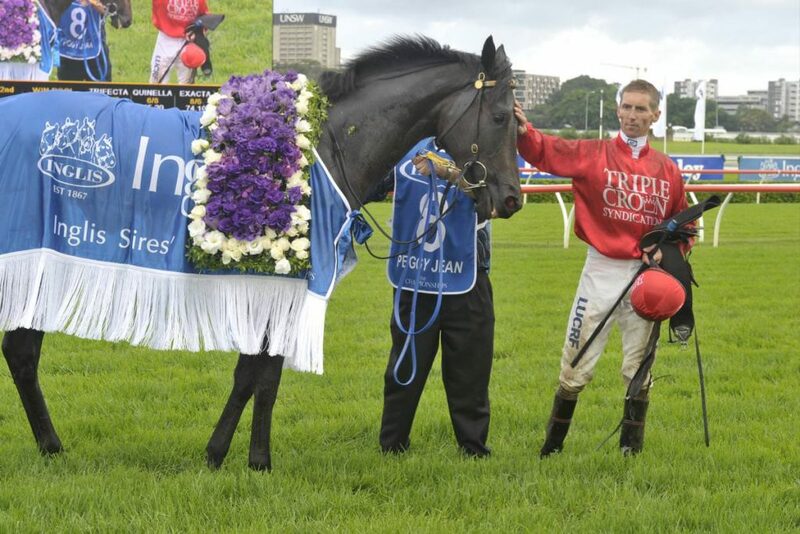 This gorgeous filly retired having earned nearly $500,000 in prizemoney, and plenty of fans along the way! The icing on the cake came when she sold at the Magic Millions National Broodmare Sale for another $650,000 when in foal to Pierro. Another to strike in the Inglis Classic, this filly by Myboycharlie took to the hearts of all of us here at Triple Crown as she went on to claim Group 1 glory in the 2014 Inglis Sires’ Produce at Randwick over 1400m. On a wet track Peggy Jean proved too strong for her rivals, winning by half a length from Scratch Me Lucky, with Cornrow a further five lengths back in third. Bought for $50,600 at the Inglis Classic Yearling sale in 2013, the star mare proved a revelation before being retired in June 2015 after collecting a massive $920,000 in prizemoney. Peggy Jean was sold for $1 million when in foal to I Am Invincible in June 2016. Reports from Widden Stud suggest both Peggy and her filly are doing exceptionally well, and you can see a stunning picture of them both on our Instagram by clicking here.